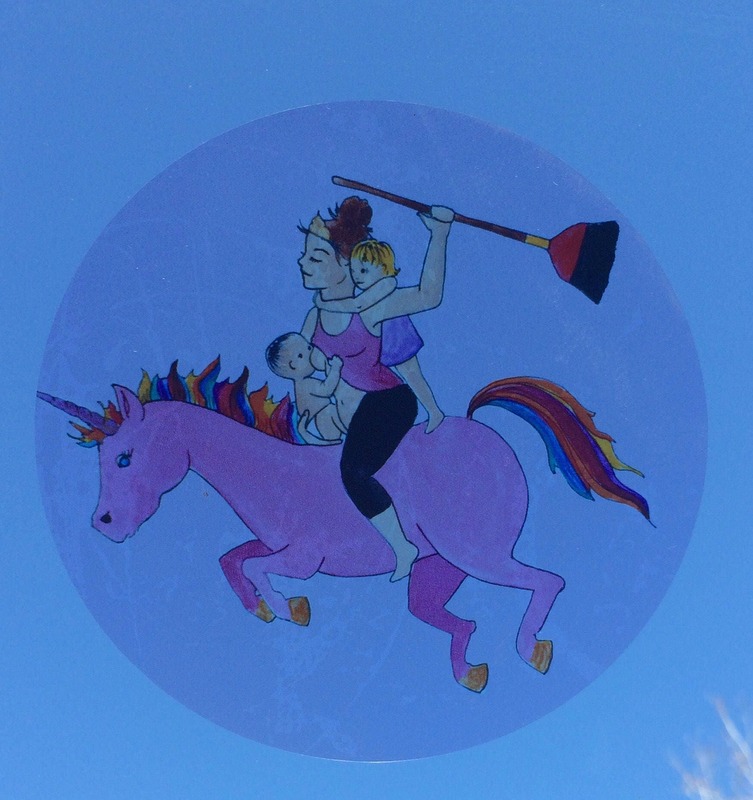 This colorful cling sticker is a wonderful way to decorate your bathroom mirror, bedroom or car window. The 5" sticker is translucent and clings to any window, mirror, or smooth surface. It can easily be removed and placed in a new location. 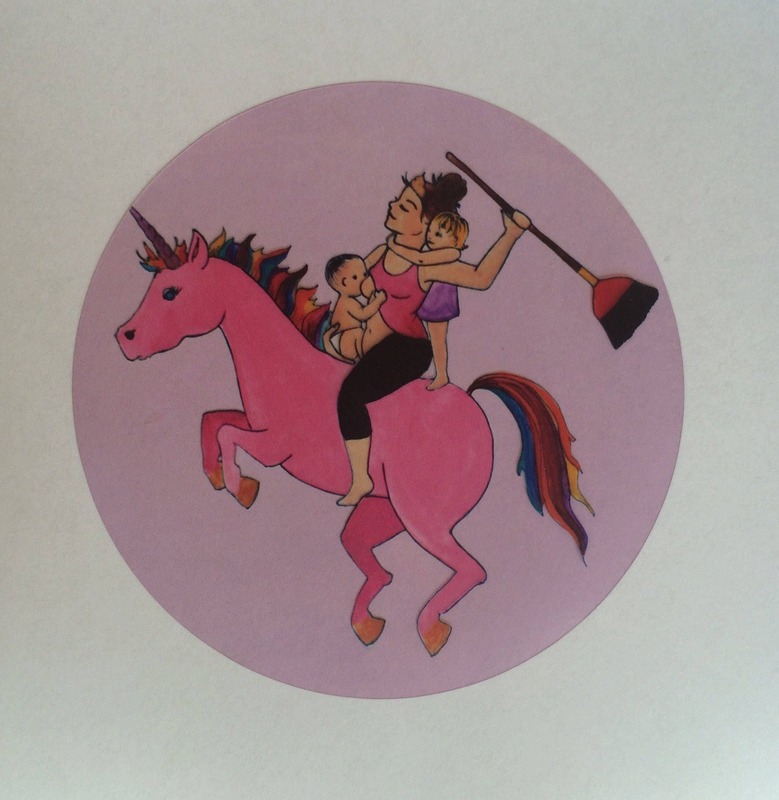 This sticker also makes a great gift for your favorite breastfeeding mama! Looking for a print of this image for your wall? 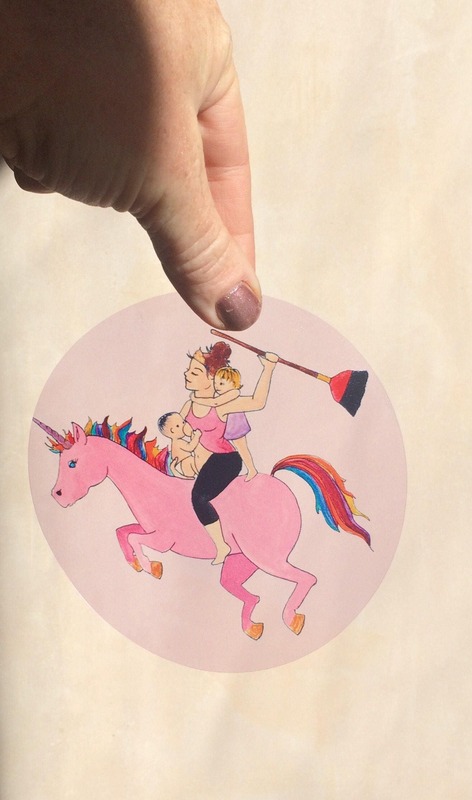 Head to www.society6.com/spiritysol for birth art prints, mugs, stationary and more.